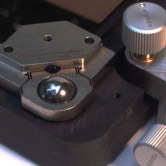 Diffraction International does not sell or manufacture interferometers. Instead, we provide software and hardware to work with any commercial or shop-built interferometer. If you don't see what you need here, please let us know and we will do our best to meet your needs. 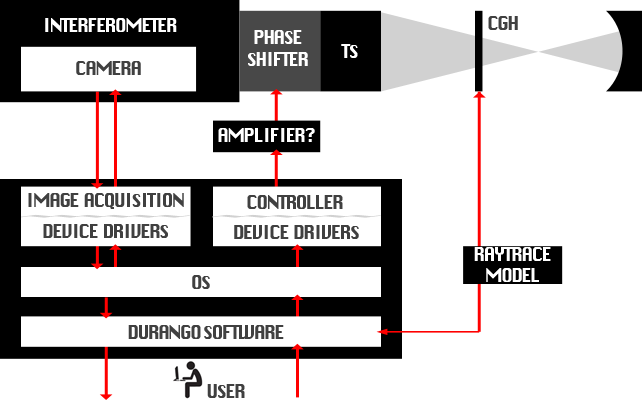 We have made Durango Interferometry Software work with most of the popular commercial interferometers.